ClosetMaid was chosen to supply storage systems in the bedrooms and laundry rooms for Form 15, a luxury, 242-unit apartment complex in San Diego, CA. 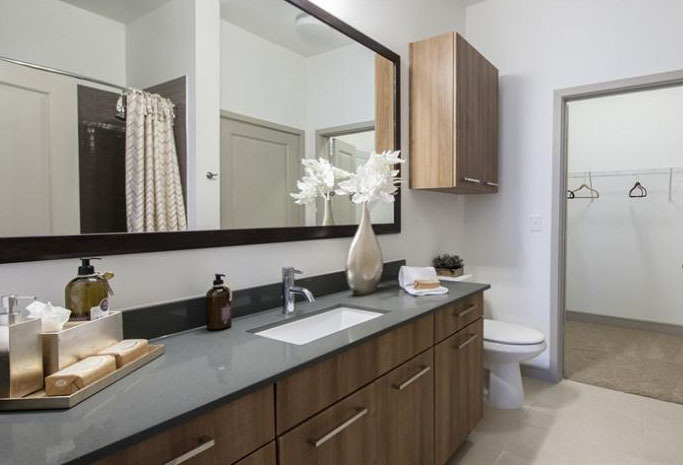 OCALA, FL -- ClosetMaid's flexible home storage systems were selected to outfit the bedrooms and laundry rooms of Form 15, a luxury, 242-unit apartment complex located in San Diego, CA. 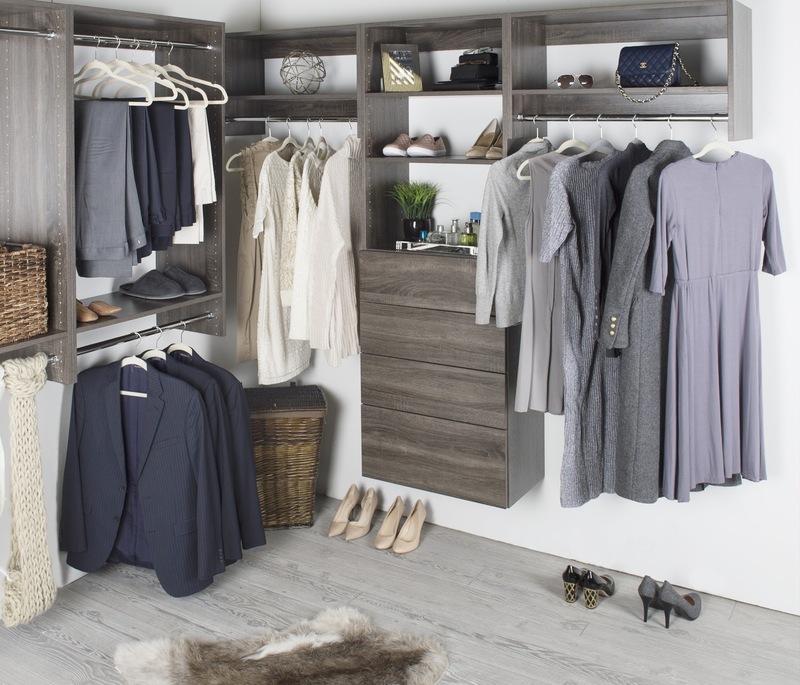 Form 15's units range from studios to 3-bedroom apartments and within each unit ClosetMaid's MasterSuite white melamine floor-mounted organizing system and adjustable shelving were used in the master bedroom to store clothing, linens and shoes. In the laundry rooms, ClosetMaid's heavy duty wire system, which can hold up to 100 pounds per linear foot, was installed as a solution for storing heavy laundry detergents and cleaning products. Hines, a Houston developer, contracted with Italkraft for cabinetry on the 233 unit Southmore, and the 274-unit, 33-story One Market Square. Italkraft will delivery cabinetry and vanities for both. Designed by Carrier Johnson + CULTURE, Form 15 opened last year and is fully leased. Additional features of the luxury units include: stainless steel appliances and pendant lighting, along with beautiful color schemes and hardwood floors. The building’s aesthetics extend over the whole property with ample common area perks like a pool and spa, outdoor fireplace, multiple fitness rooms, and beautiful views of the city from the rooftop deck.